Do you like our church? Do you enjoy being part of our faith community? 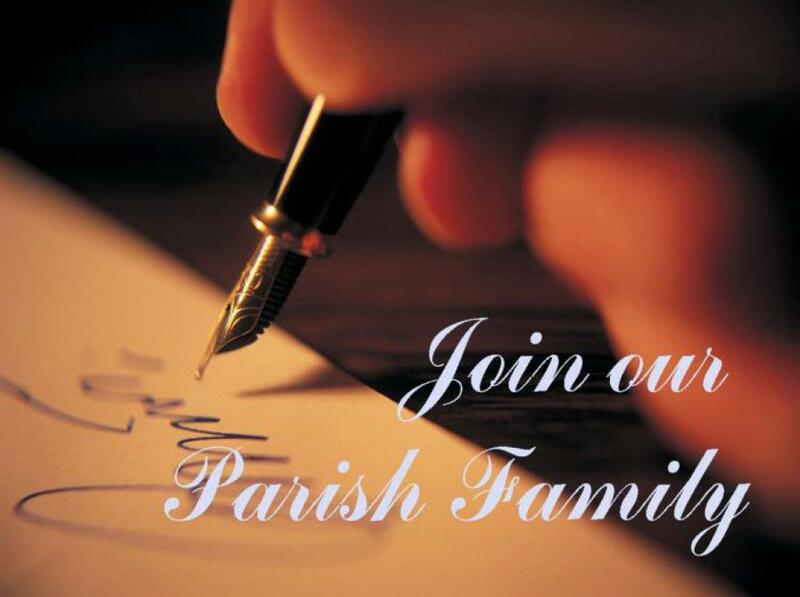 Then PLEASE register as a Parishioner at Saint Aloysius Gonzaga Catholic Church! If you would like to join, please contact the Rectory office (513-574-4840 or rectory@stalsbridgetown.org) or complete the form below. The form can be returned in person, through the collection basket, or via USPS. Registering with the church office ensures that you get all the proper communication from the parish and access to sacramental records which are necessary for Baptism, Marriage, Confirmation, and Holy Orders. Proof of church membership is required universally for the conferral of various sacraments and for some positions held (such as serving as a Godparent). Registering with the office is the only way we know officially that you are a member. It is not possible for us to use attendance at Mass or parish functions to serve as official status. Registered parishioners receive monthly envelope packets and your contributions are able to be recorded and documented for your charitable deductions at tax time. Please contact the office for a statement.